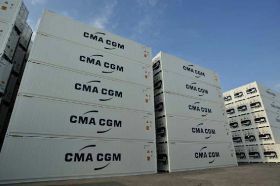 CMA CGM has announced the launch of its public tender offer for CEVA shares, with the aim of the combined group becoming a global leader in transport and logistics. The offer’s price is set at CHF30 per CEVA Logistics share, valuing the share 12.2 per cent above its average listing over the last 60 days, and 62.9 per cent above its CHF18.42 share price on October 10, 2018, its last day of listing before the announcement of an unsolicited takeover offer by a third party. 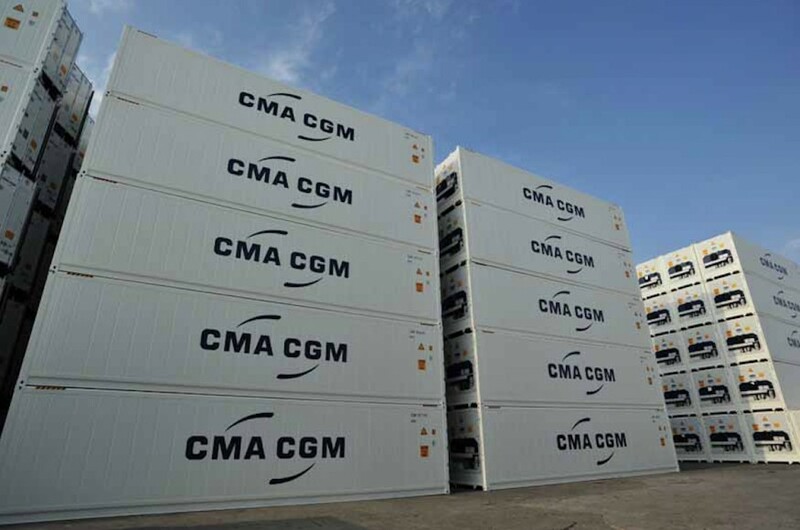 “The launch of this public tender offer is in line with CMA CGM’s overall strategy," said Rodolphe Saadé, chairman and CEO of CMA CGM. "By developing a logistics offering to complement our maritime activity, we will be able to propose a full ‘end-to-end’ service to our customers.